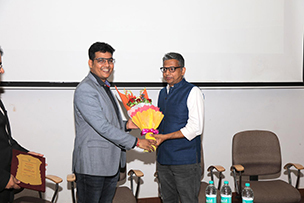 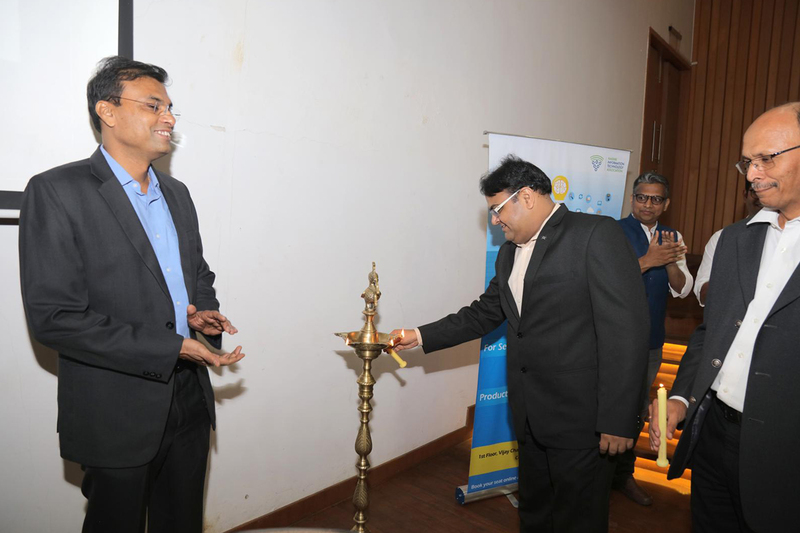 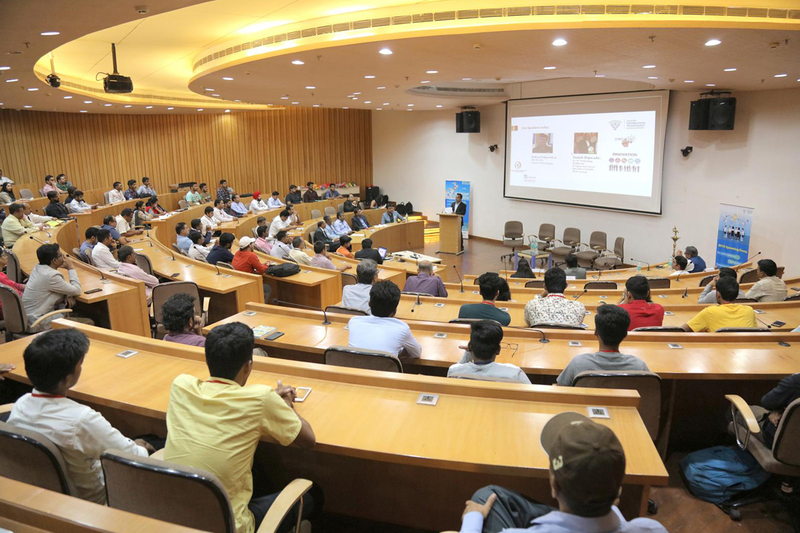 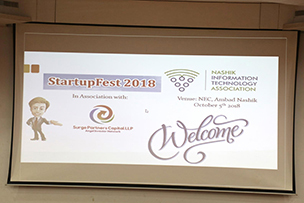 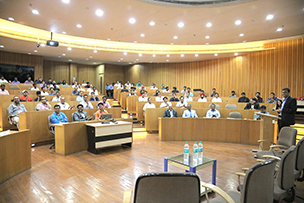 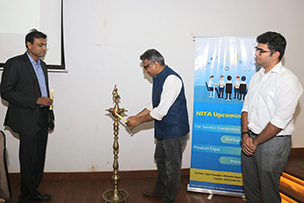 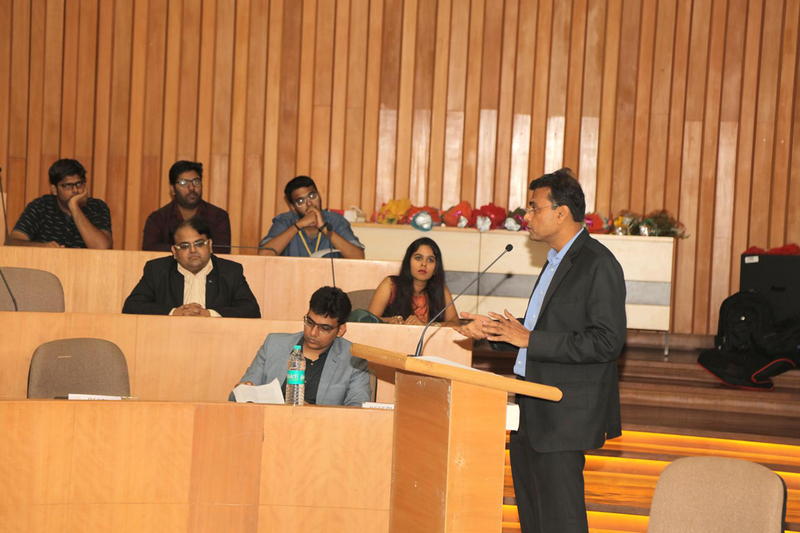 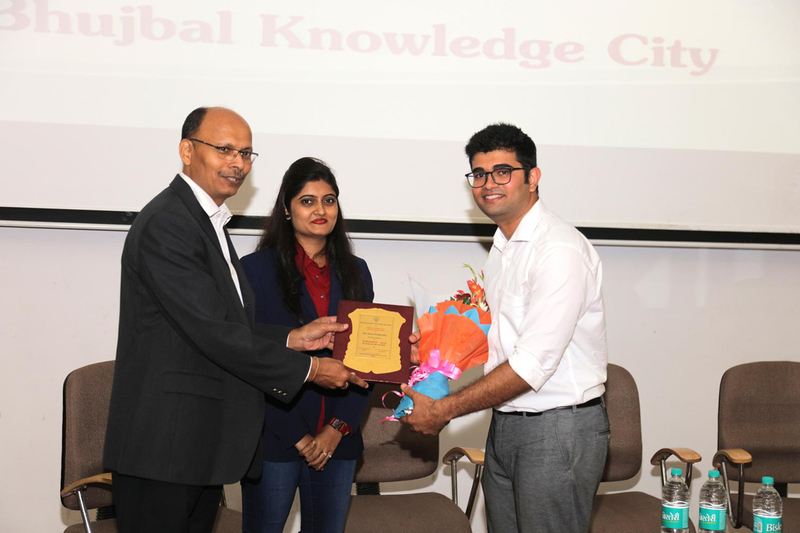 StartupFest 2018 is an event organized and promoted by the Nashik Information Technology Association (NITA). 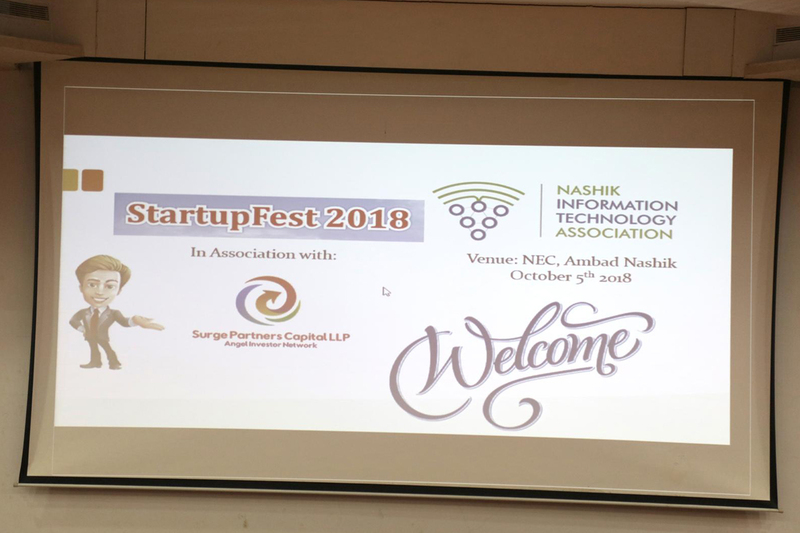 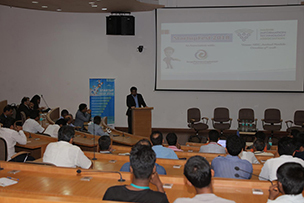 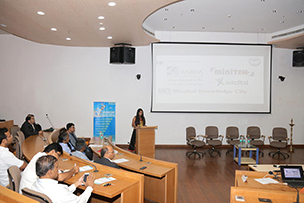 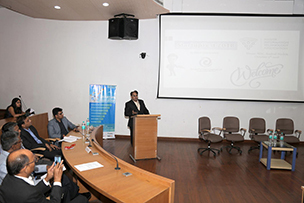 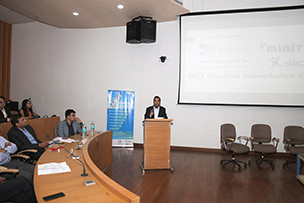 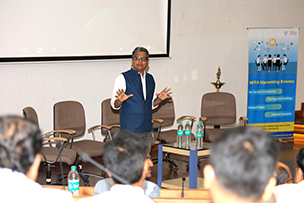 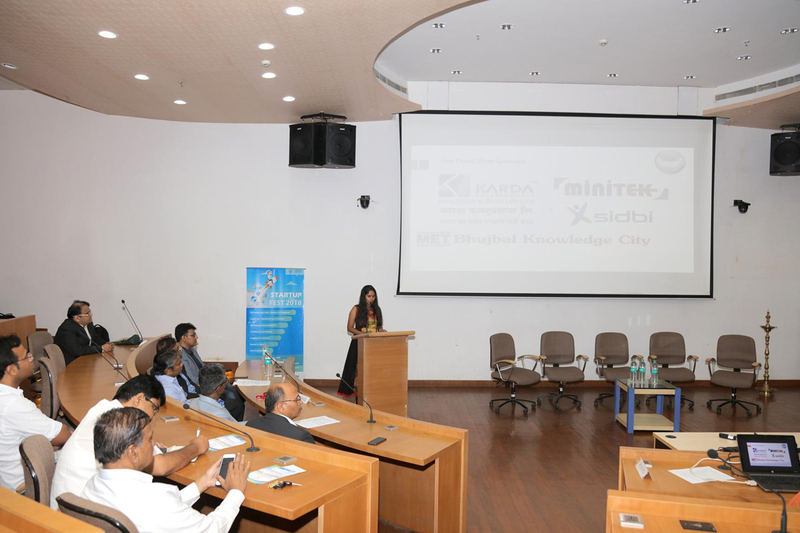 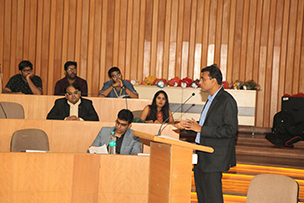 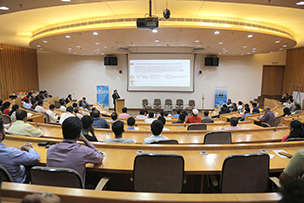 The aim of the event is to promote the startup culture in Nashik. 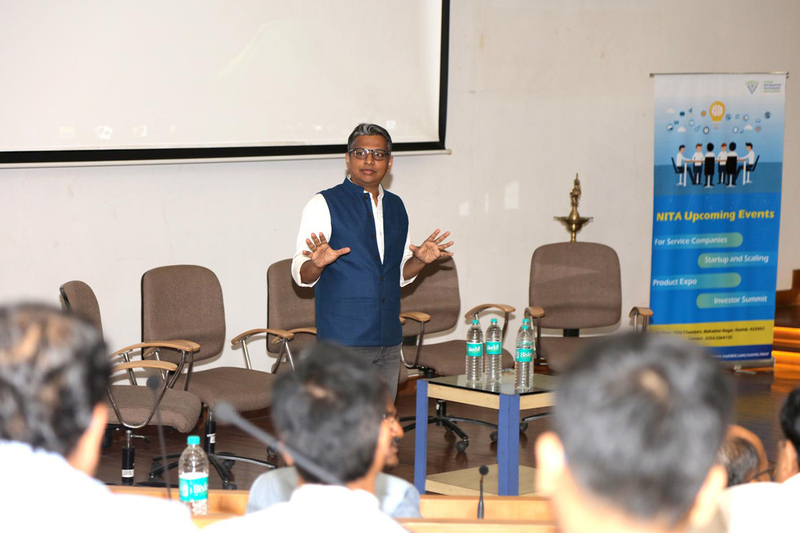 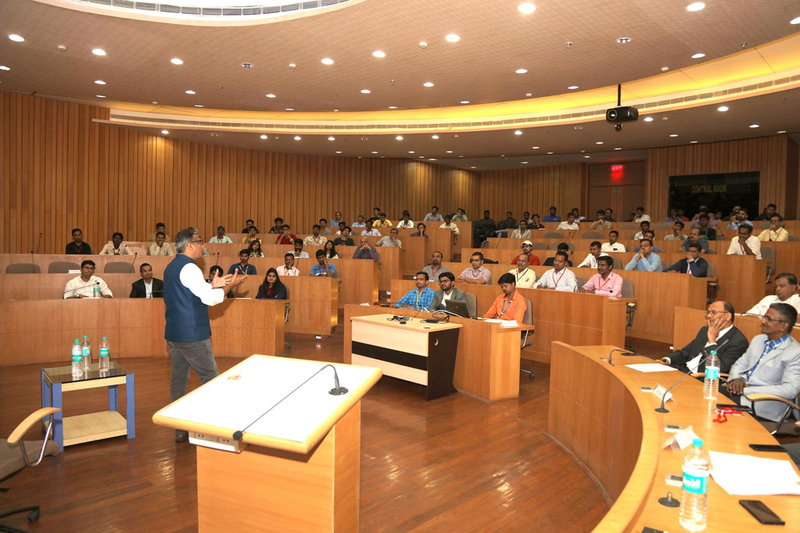 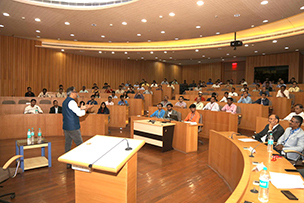 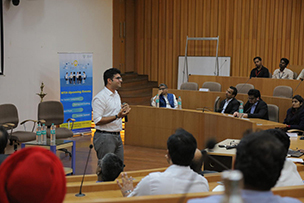 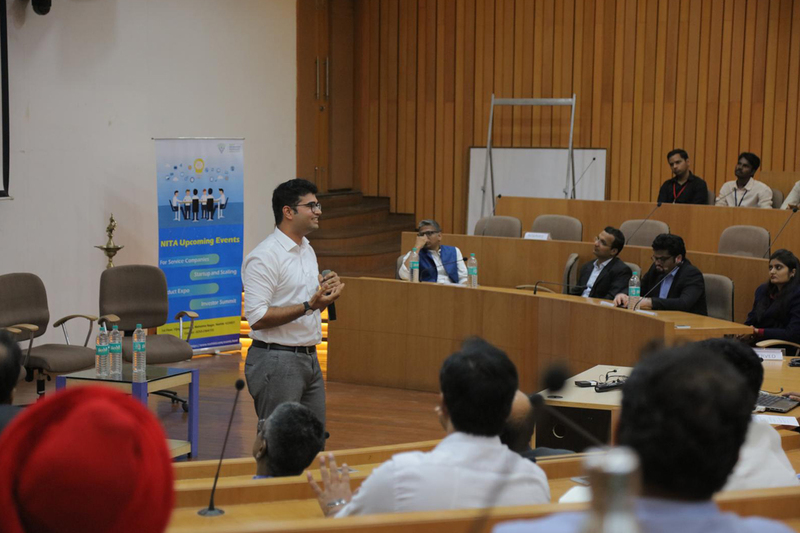 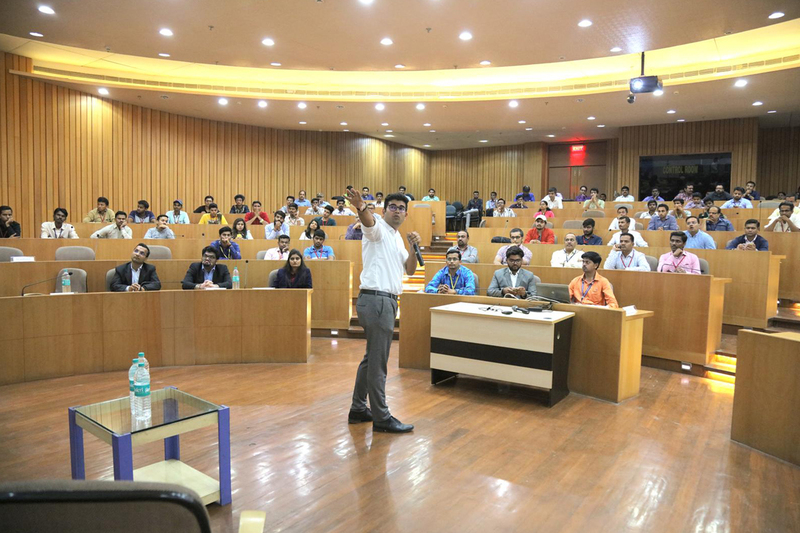 Focus would also be on building successful "Product companies".The event will provide insightful information to young startups and IT aspirants when leaders from Startups who have made it big today will share their knowledge and experience. 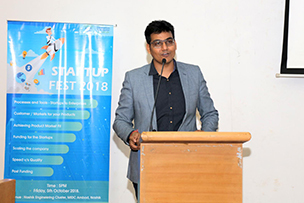 Our aim is to cover the following aspects of the Startup culture briefly. 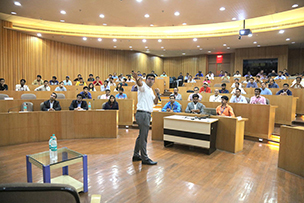 Dedicated events for each aspect may follow this event. 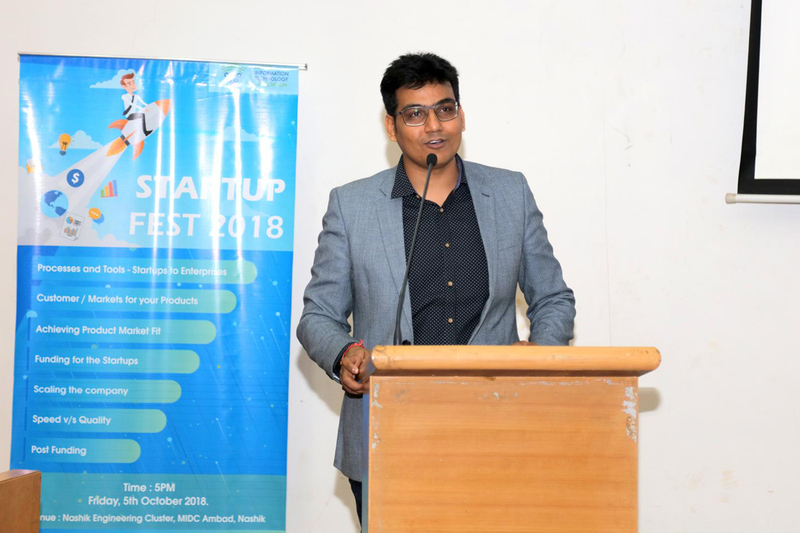 StartupFest plans to bring success stories to the floor from real people who overcome all these challenges above and converted their startup dream to a substantially sized business today. 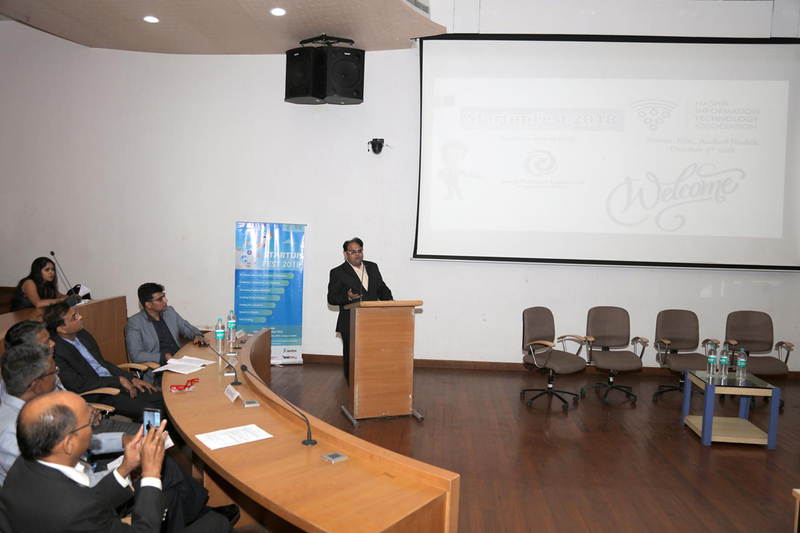 Their inputs on the following points would be valuable for the attendees.